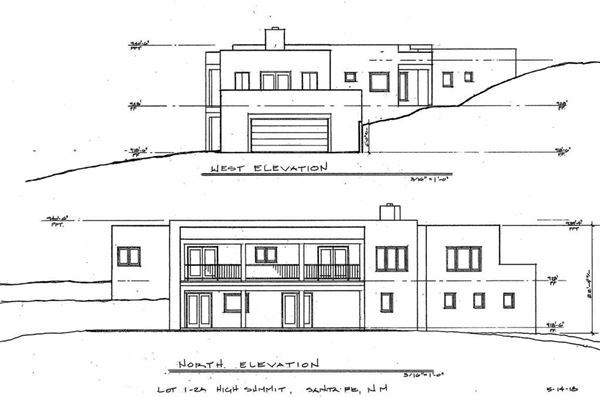 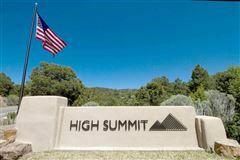 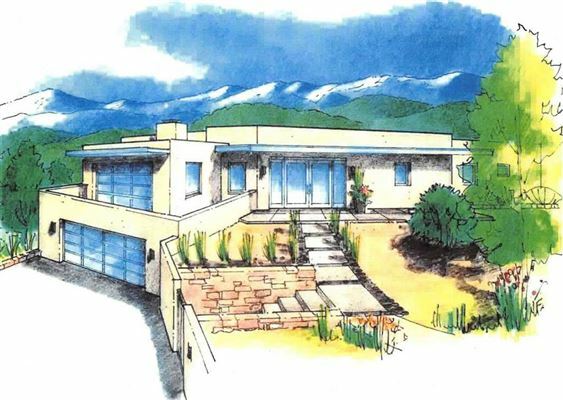 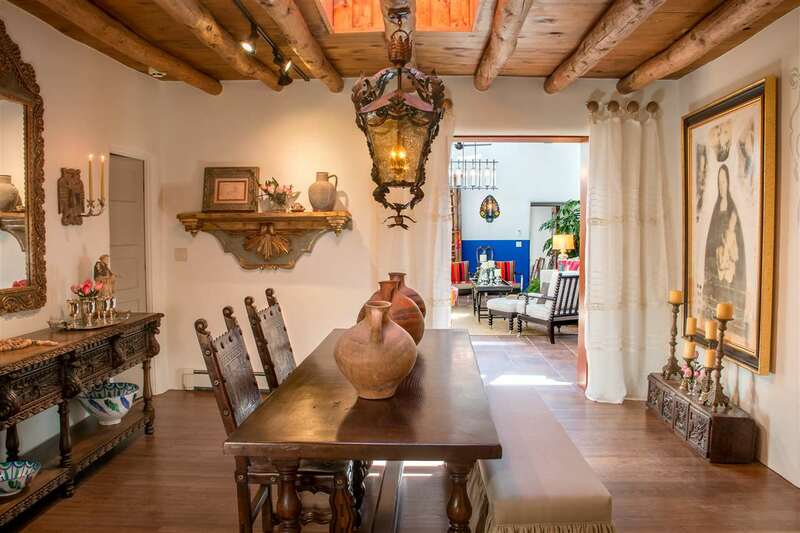 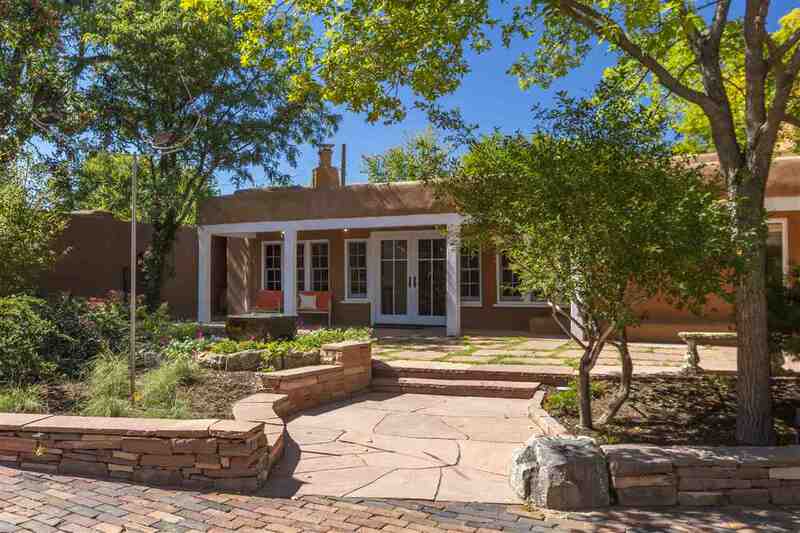 High Summit and Reeder Company team up with this Santa Fe Contemporary Masterpiece. Three bedroom, three bath, three fireplace home minutes from the Historic Plaza, Restaurants, Galleries and Canyon Road. 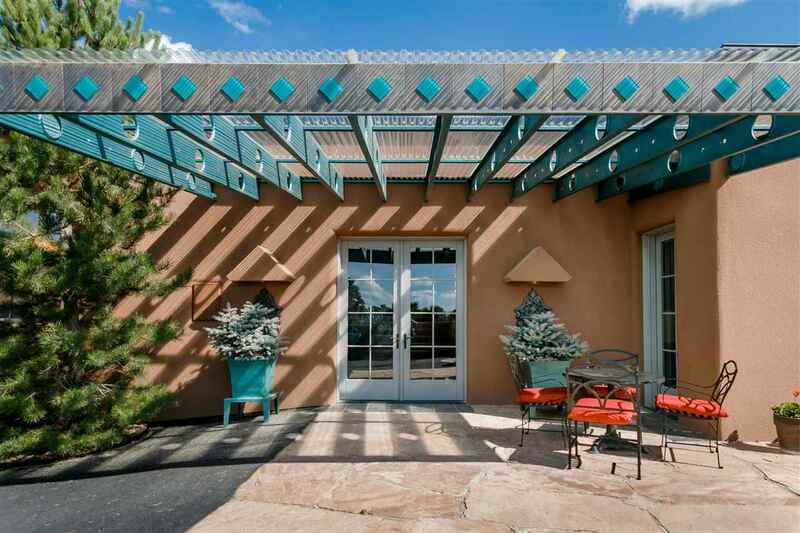 Generous decks with outdoor kiva fireplace. 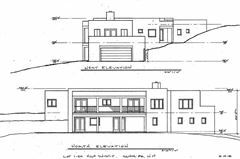 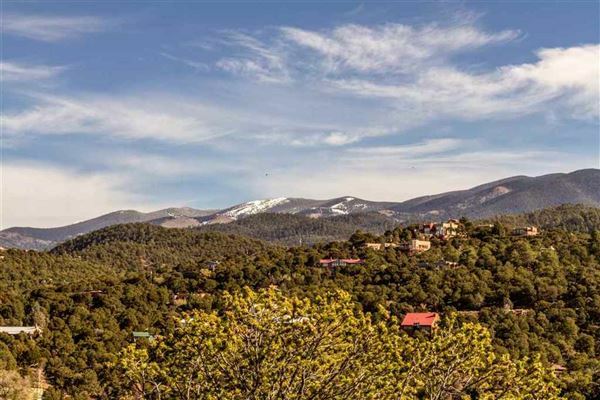 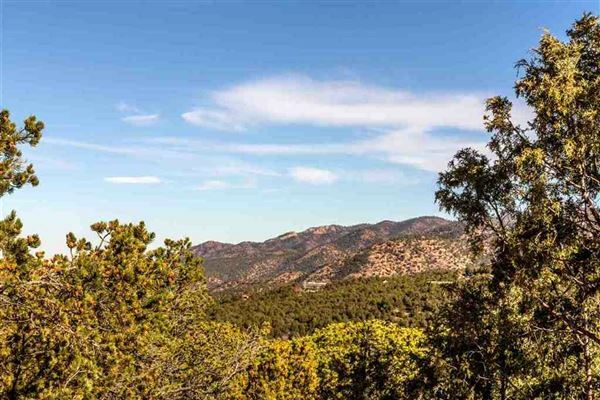 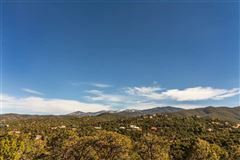 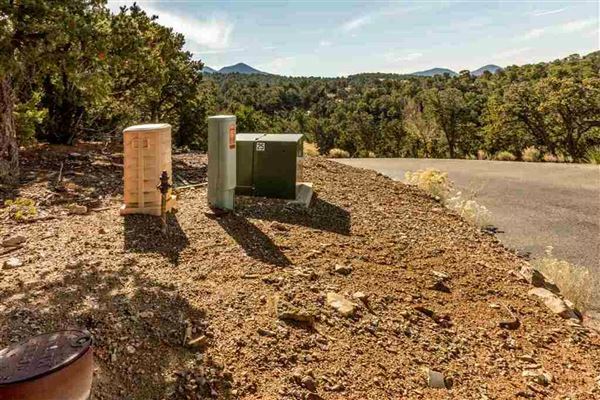 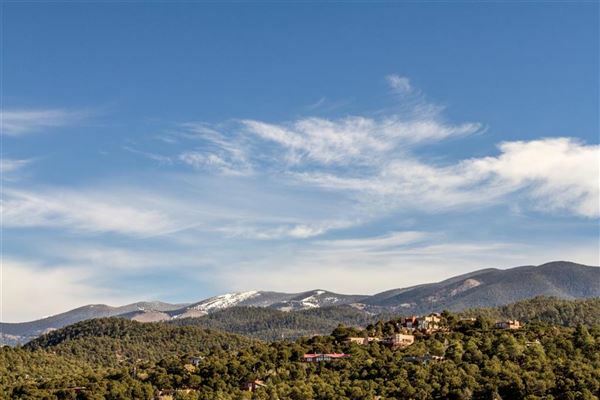 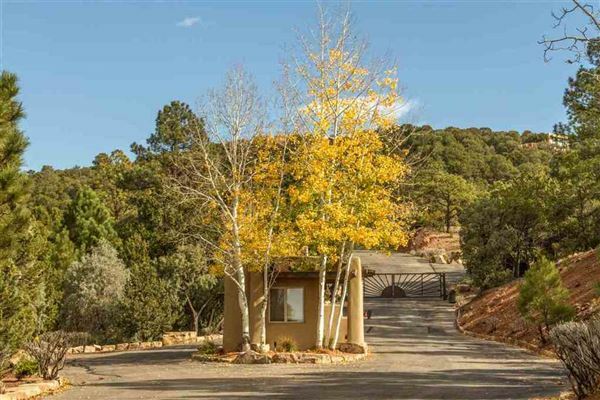 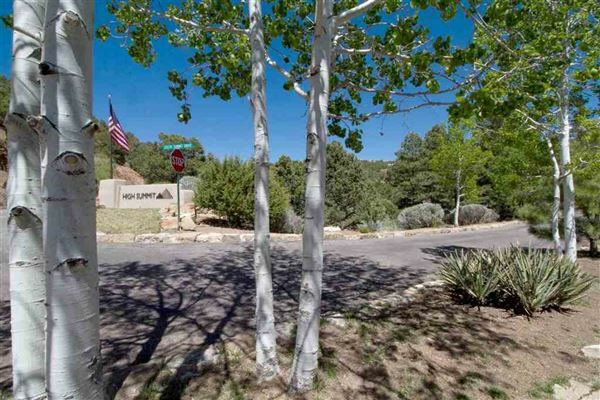 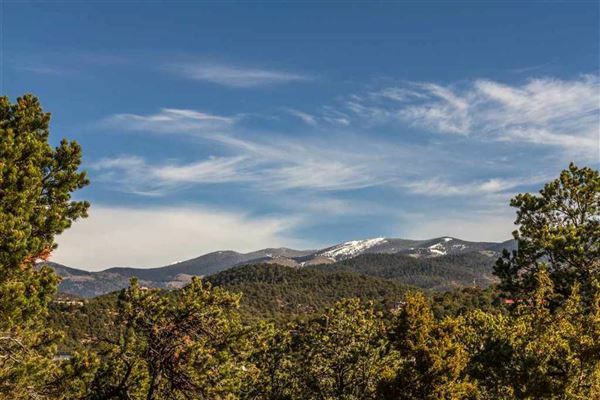 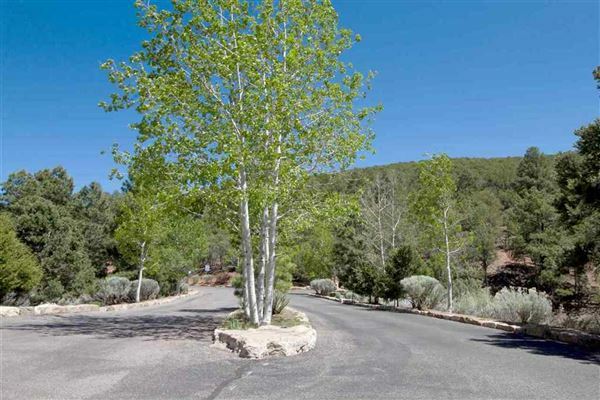 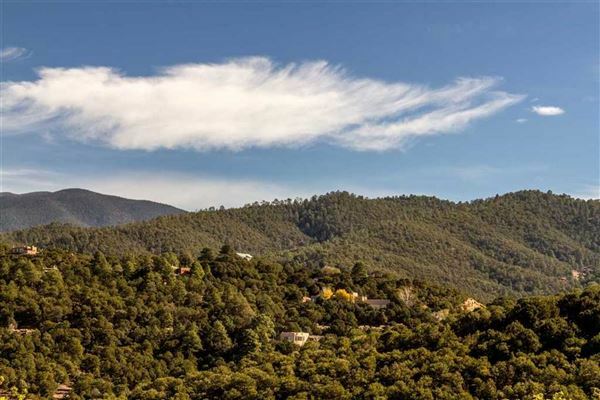 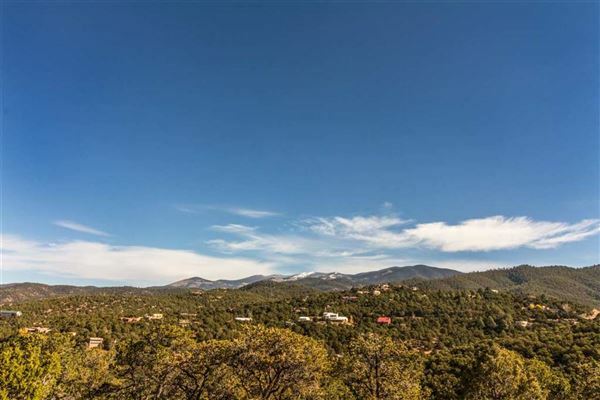 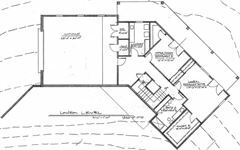 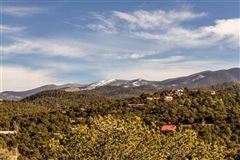 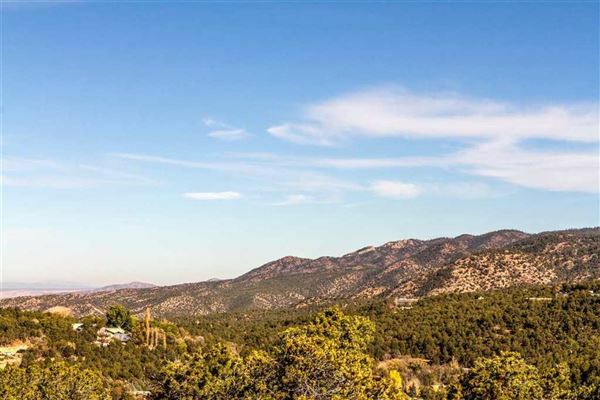 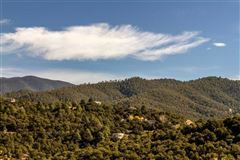 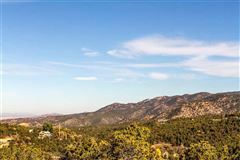 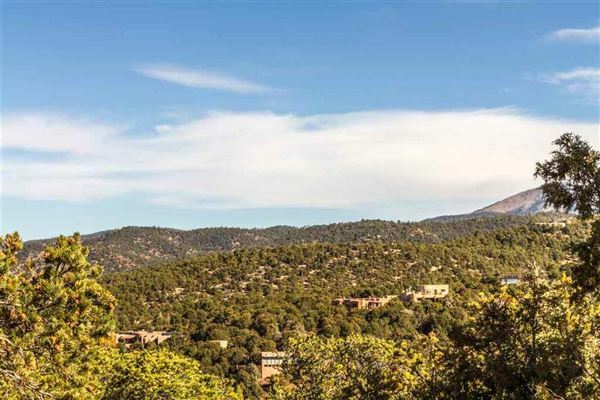 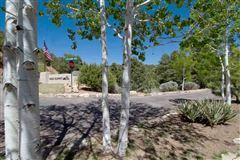 Being built on two separate lots for the maximum in privacy and sweeping views of city lights, sunsets, Jemez Mountains to Colorado. 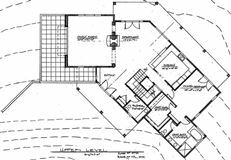 Premium fixtures and finishes, elevator. 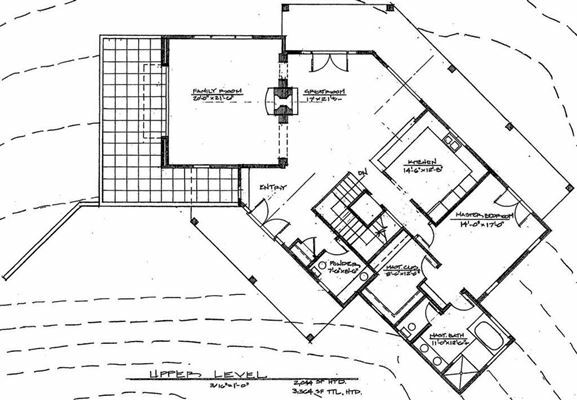 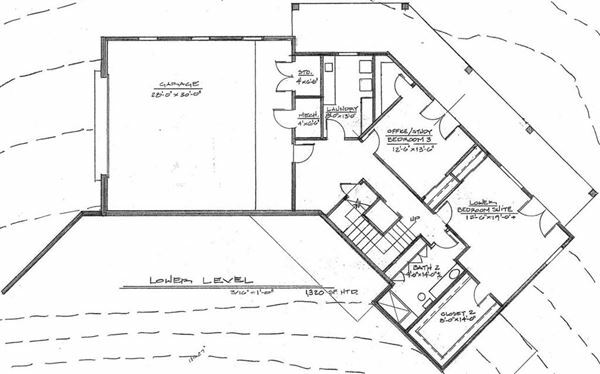 Plenty of room for an oversized guest house. Customizable to individual preferences.